P2P group has released the latest version of Techsmith Snagit. A useful tool for grabbing screenshots, editing and sharing them. Description: TechSmith Snagit gives users the tools to communicate ideas visually, give feedback, and create shareable content. Users can effortlessly capture their screen, then customize it with effects to fit their needs. Users can choose the spotlight or magnify effect to highlight a given area, or draw attention to a specific point using Snagit’s variety of markup tools. Users can also record their screen to create a quick tutorial, lesson, or demonstration. 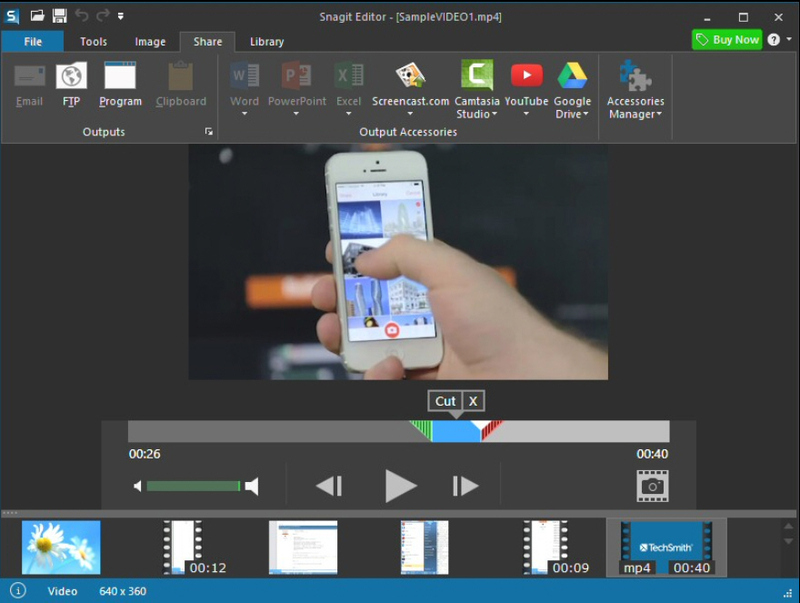 The content created is easily shareable with TechSmith Snagit’s wide array of outputs. Add effects to your image, even if you don’t have a design degree. Draw attention with arrows, add a text callout or torn edge effect…just to name a few. All of your captures are automatically saved to your Library with the most recent viewable all the time. Save time by quickly finding all your past captures. Along with saving your capture, Snagit also stores information so you can find it again later. Search for your captures by date, website, or a custom flag that you create and assign. Feel free to post your TechSmith Snagit v12.3.2.2920 Incl. Keygen – P2P torrent, subtitles, samples, free download, quality, NFO, rapidshare, depositfiles, uploaded.net, rapidgator, filefactory, netload, crack, serial, keygen, requirements or whatever-related comments here. Don't be rude (permban), use only English, don't go offtopic and read FAQ before asking a question. Owners of this website aren't responsible for content of comments.